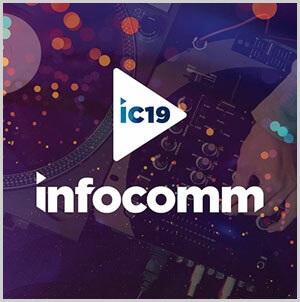 Martin Audio will again be at InfoComm with a full showcase of product on our booth and in our celebrated demo room. The demo room opens on Tuesday June 11, a day before the main floor show opens on June 12. The demo room will showcase new product yet to be announced, alongside the new commercial series ADORN, the unique, award winning CDD series, and the family of bestselling optimized line arrays, Wavefront Precision. As a finale, our 3D Immersive Sound Adventures – a partnership with Astro Spatial Audio - will showcase the advancement in immersive sound design.